A few minutes after walking off the stage at Conversion Jam 3 in Stockholm Sweden, we grabbed a chat with Craig Sullivan. 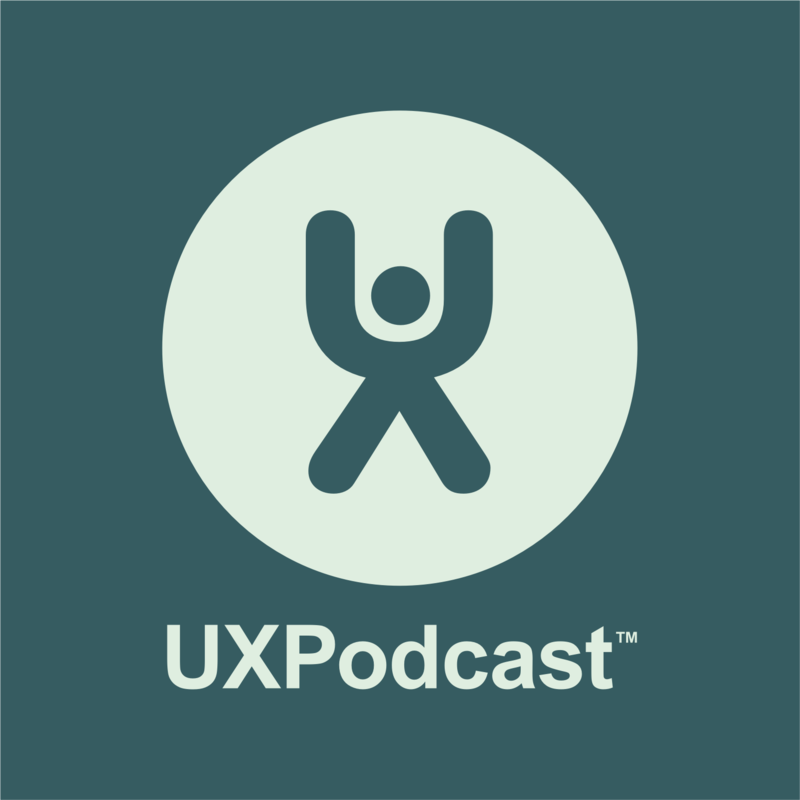 This is the third time we’ve talked to Craig on UX Podcast. Our chats are always inspiring and insightful and full of practical tips. We talk about the importance of analytics – and working analytics and also reveal a little about what Craig did to improve the conversions of Rush Hair earlier this year.